" Android P's Google Markup App Link in the Bottom!!" Apple recently launched its flagship phone, the iPhone X. It came with a great features one of them which is really useful and unique is the Home Bar. 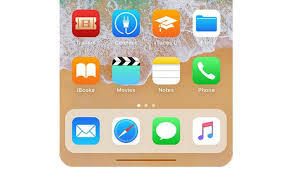 In this thread I will tell how to get this Home Bar on your Device without root and with just an app! 1.- Scroll down to bottom of this thread and Rate and Favourite this thread! 3. Download link will be displayed. Click on it to download the zip file which contains the app. !!! Links will not be decrypted if you don't reply in the thread !!! 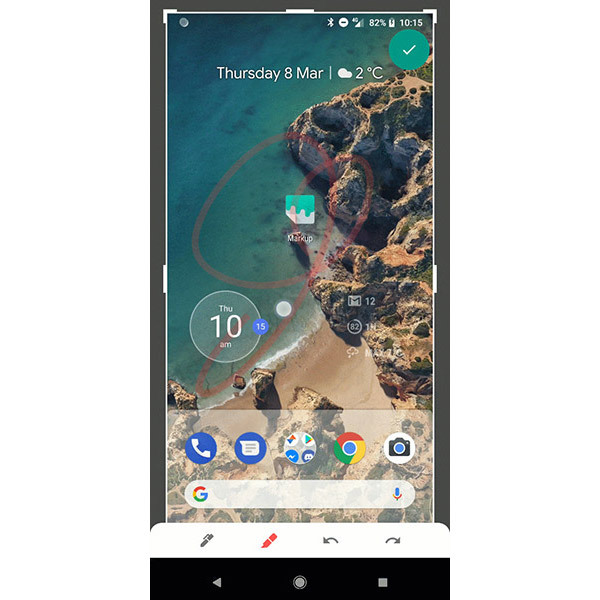 Google recently released it Android P DP1 all of the new features are being discovered.. One of the useful app is the Markup tool that Google has introduced in the latest Android P. This feature enables you to edit the screenshots/images you have captured. Great thanks to Developer Quinny899 who back ported the App. 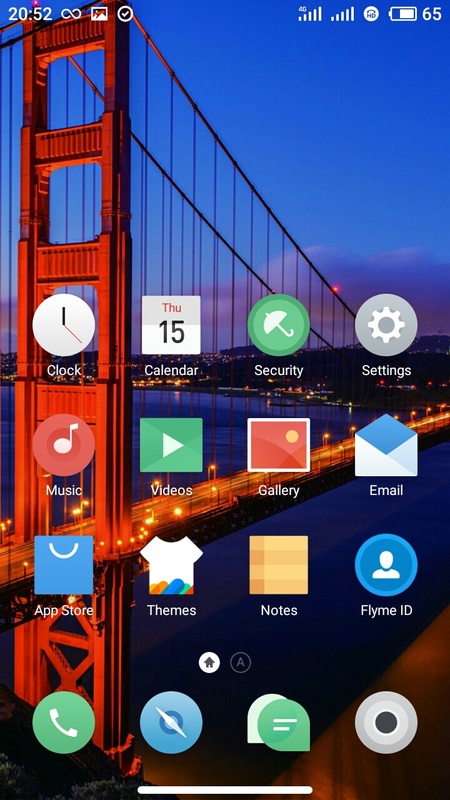 Google Markup won’t create an app icon on your home screen. To access Google Markup use the share button on an image. 1. Open any image from Galler or take any screenshot. 2. Now click the share button to share that image to Google Markup. 3. In list of apps that you can share the image with, you will see the Google Markup icon.Tap on it. 4. The markup tool will open up. User520287 ...： Rate and Reply in the thread download links will be displayed!